Happy Valentine's Day! 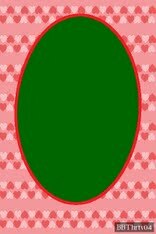 This template is a red and pink hearts design in horizontal and vertical formats. Get your face out there. Create your own photo business cards.